Gokul Milk Union not only renders extension services for taking care of animal health, but also provides extension services for fodder development for milk production. 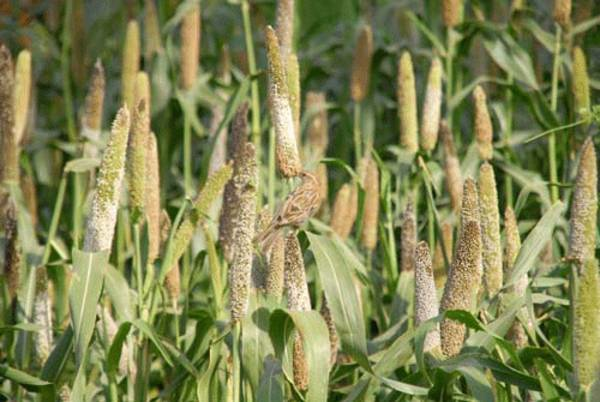 To increase productivity of animals, nutritious fodder is required & for that Gokul provides season wise improved verities of fodder seeds & by considering the feasibility of cultivation, sangh has decided to provide certain fodder seeds on 100% subsidy. 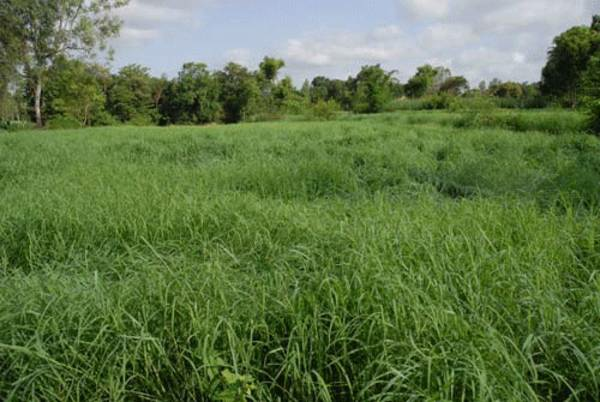 Also for increasing palatability & nutritive value of available non conventional fodder like paddy straw & wheat straw, urea treatments are practiced under our supervision. In addition to this improved multicut grass verities e.g. CO3, Marvel & also multicut Lucerne seed provided to milk producers. 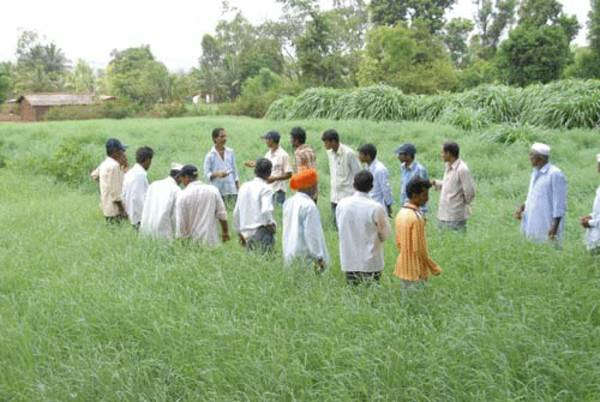 Lucerne is recommended for mix cropping with sugarcane. Gokul Milk Union provides indigenous fodder cutters & chaff cutters for utilizing cultivated fodder & also to minimize the losses of fodder. Gokul Milk Union has also prorogates silopits/silage for enhancing keeping quality of fodder. Under NDP-I, Gokul milk union have taken activities like Silage pits, Fodder seed distribution, Revegitation, Grass cutting machine demonstrations, Bio-mass bunker & Extension programmes.